We produce and sell pellets of the highest quality, which meet the world standard of ENplus A1. We use clean conifer sawdust without bark for our pellets production. To produce our pellets, FRP LLC uses the Muncher automatized production line from Germany. We bag our pellets into 1 ton Big Bags and 15 kg bags. Our pellets can be collected at the company’s warehouse or, if necessary, we can organize a delivery in the Saint Petersburg and Leningrad Oblast borders. FRP LLC has a significant production capacity and highly qualified personnel. These factors allow us to produce the high quality product, which is made from environmentally friendly softwood without additives with an ash content of no more than 0.3 %. 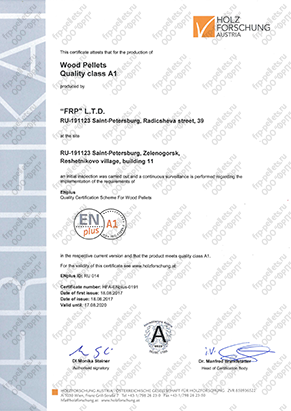 FRP LLC produces premium wood pellets at the Northwestern Federal District of Russian Federation since 2013. 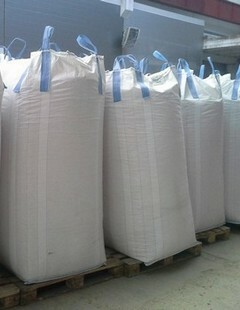 To produce our pellets we use the Muncher production line from Germany. 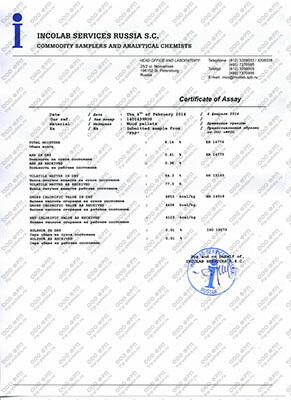 The high quality of our pellets is confirmed by the international certificate ENplusA1. Pellets are an ideal heating fuel. They are safe and ecological. 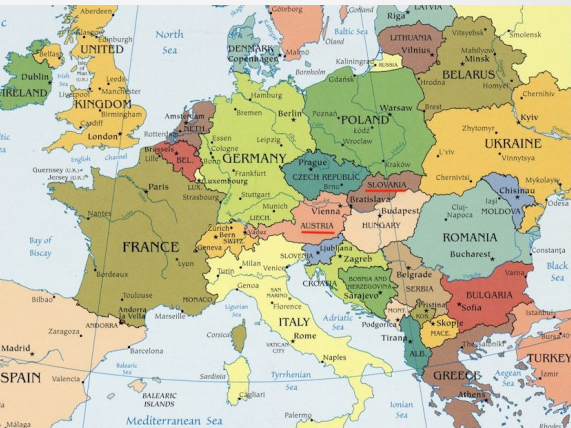 In European countries pellets are one of the most frequently used heating means, both in industrial and private sector. Pellets have the optimal ratio of economic profitability and heat-generating ability. Pollution of the environment and depletion of natural resources forced humanity to actively search for types of fuel that can replace gas, oil products, and electricity. A pellet, which is crafted from the lumber waste, has become that alternative type of fuel. Biofuel is a new trend on the world market of energy resources. FRP LLC offers pellets of ENplus A1 standards for the reasonable price. We sell our pellets from our own warehouse that allows avoiding any type of traders. FRP LLC produces premium class pellets. To produce our pellets we use environmentally friendly softwood lumber without bark. It allows getting pellets of a light color and with the ash content of no more than 0.3 %. The final product is crafted by grinding, drying and granulation of raw materials. 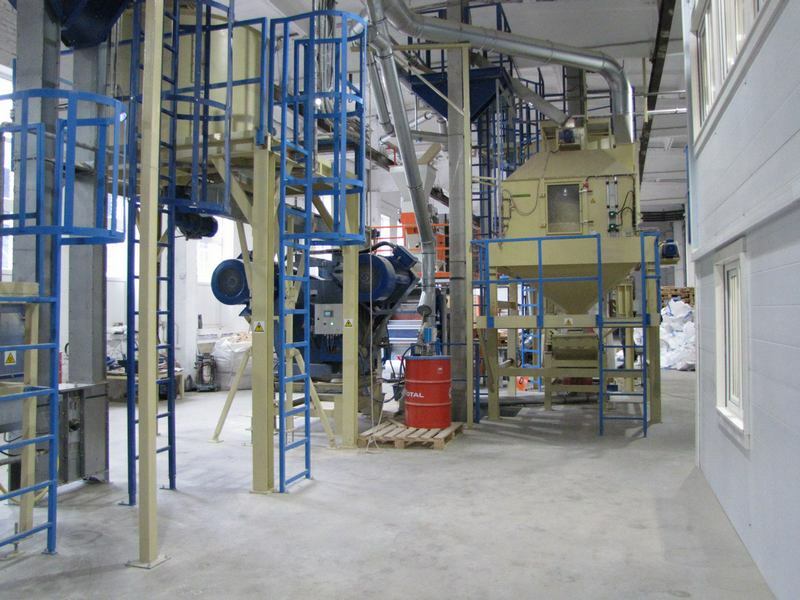 Our pellets factory consists of the fully automated production line Muncher from Germany. The goods go through a mandatory procedure of the quality control. An allowed level of moisture meets the ENplus A1 certificate requirements. Pellets sizes are 6 and 8 mm. The modern technology usage allows our product to meet ENplus A1 standards. These standards determine fines and other additives content as well. 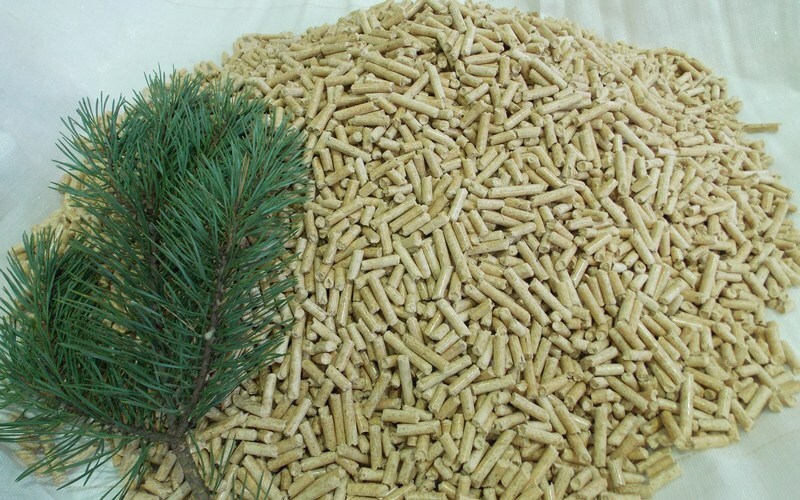 Pellets are environmentally friendly fuel with the ash content of no more than 0.3 %. Pellets are burned in high power boilers to get a heat and electricity for residential areas and industrial enterprises. The high quality pellets are used for private houses heating by burning them in pellet boilers, stoves and fireplaces. Due to their hygroscopicity, good odor retention and an ability to expand greatly when getting wet, pellets are widely used as a cat litter. 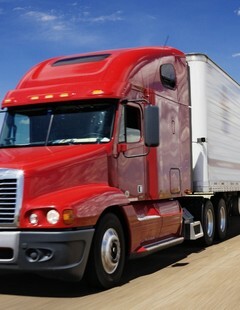 After signing a contract, we will agree on the most convenient way to deliver our product. 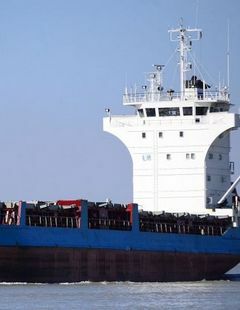 We have special conditions for delivery abroad. Paddington s.r.o. is an exclusive distributor of FRP LLC in Czech Republic.